Rohingyans Displaced WIKIMEDIA COMMONS - DFID - UK Department For International Development. The International Criminal Court in the Hague announced September 6, 2018, that the Court may exercise jurisdiction over the alleged deportation of the Rohingya people from Myanmar to Bangladesh. 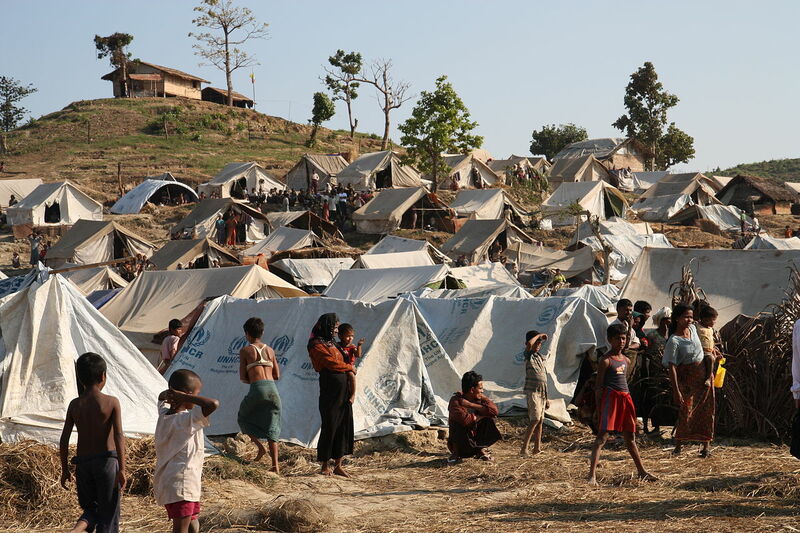 “Save the Children welcomes the decision of the International Criminal Court to investigate allegations according to which the people would have been forced to flee Rohingyas from Myanmar in Bangladesh,” said Michael McGrath, Director of Save the Children in Myanmar. “Save the Children strongly believes that, pending the introduction of any trial by the International Criminal Court, the international community must continue with the establishment of an interim mechanism that collects evidence of violations of international law and the atrocities of mass orders, while it is being prepared any of the International Criminal Court process, ” said McGrath. The Rohingya issue in Myanmar is complex and subject to many misinterpretations, which must be better understood. This is at the heart of the message of Salesian Cardinal Charles Bo of Yangon (Myanmar), which His Eminence has provided to ZENIT on June 16, 2018.